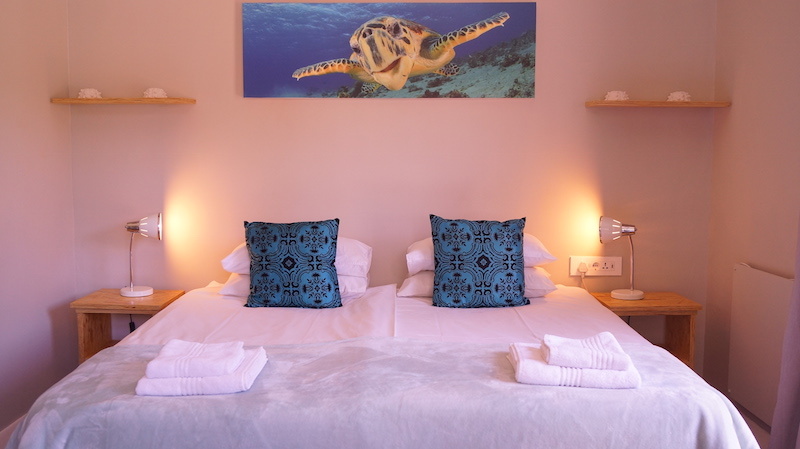 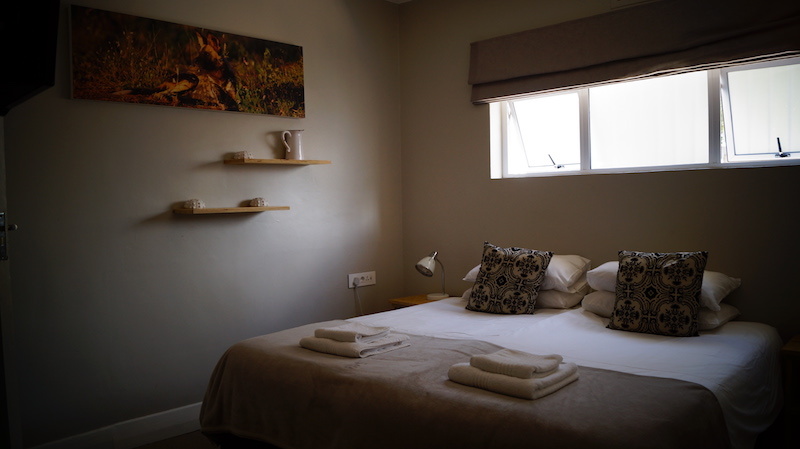 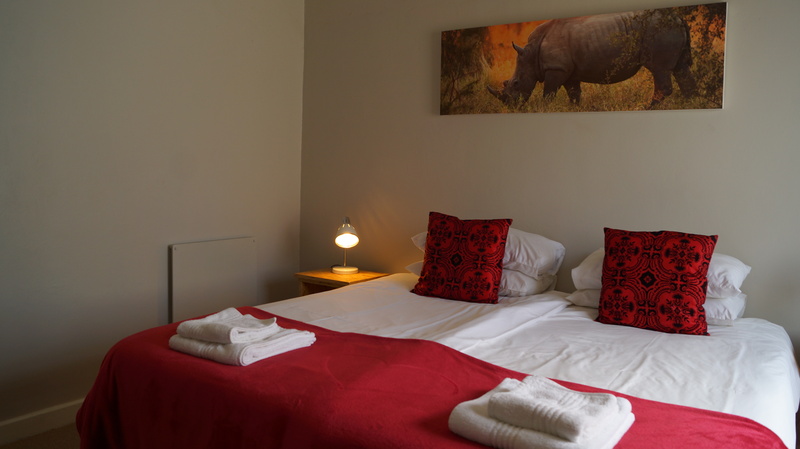 We offer 9 double en-suite rooms. 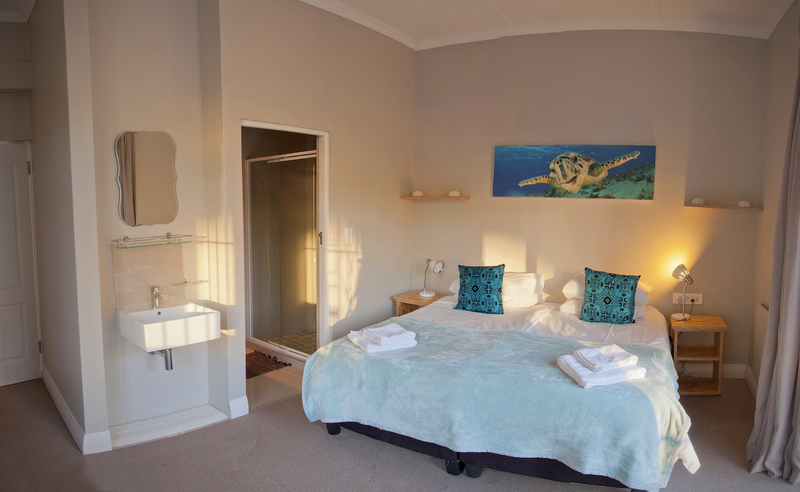 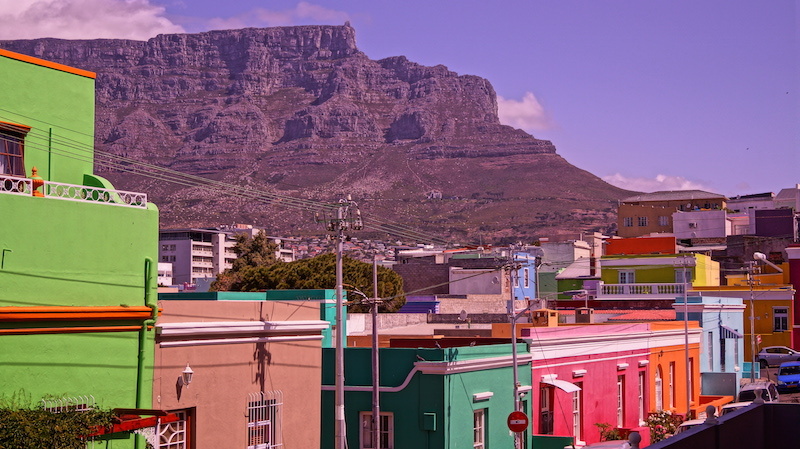 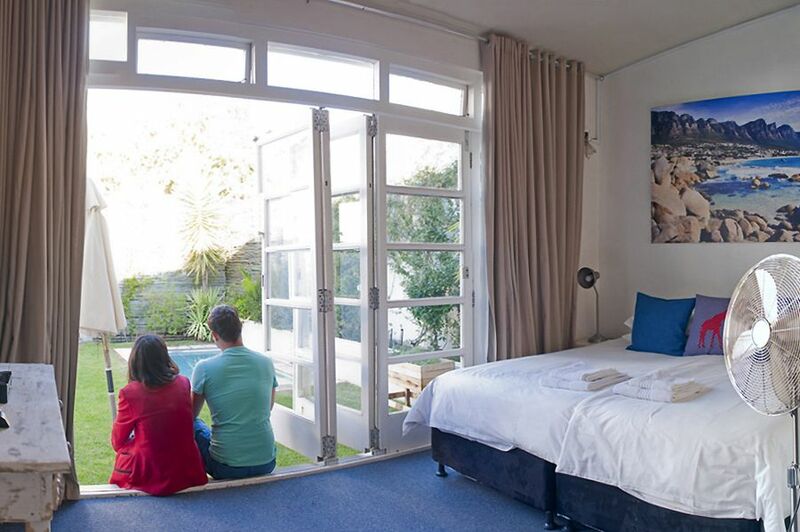 Each room comes with Cable TV, king size bed, which can easily be converted into twins, and awesome custom artwork showcasing South Africa’s most iconic images. 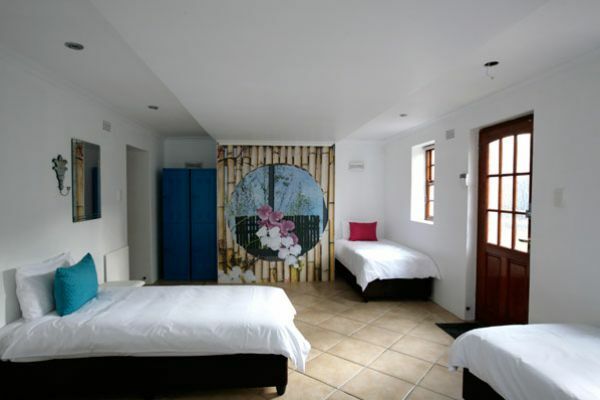 Perfect for a couple looking for a romantic retreat or a more peaceful and private stay.